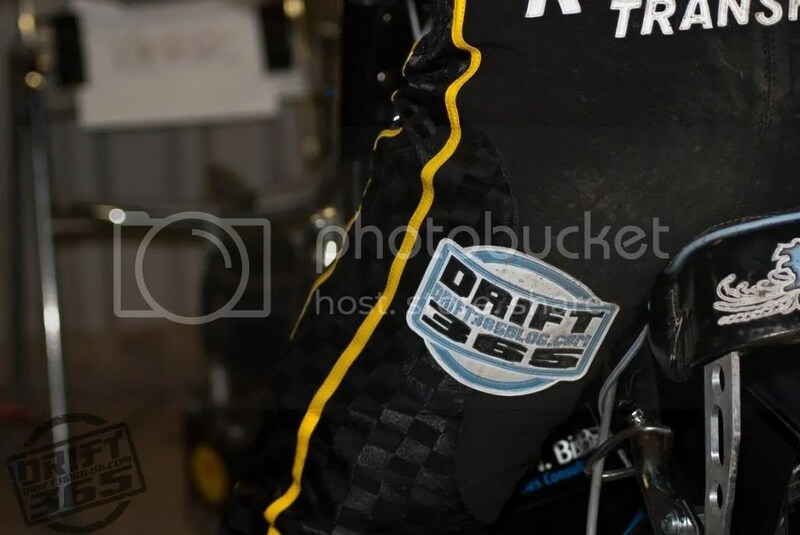 Slightly different from the norm I agree, but Drift365 supports a speedway rider this year. 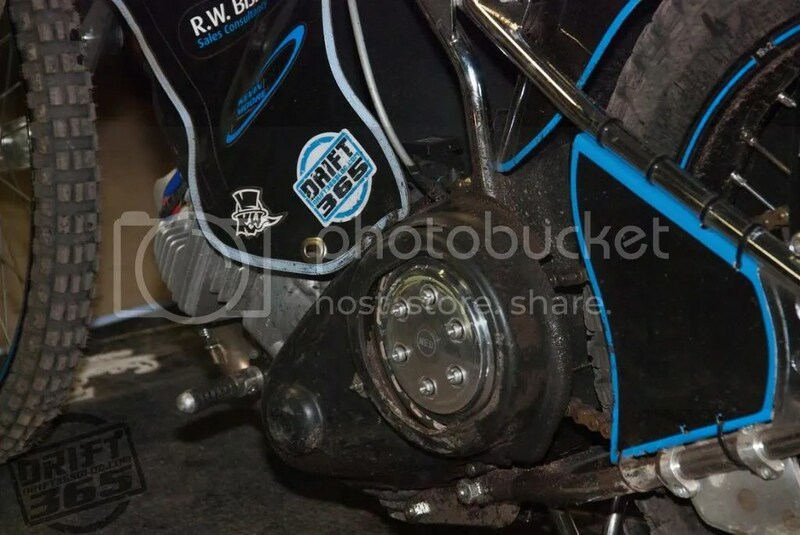 Two wheels I know but speedway if you didn`t know is my other motorsport following. Might seem a bit strange but speedway has been a passion of mine for over 10 years and I following the Kings Lynn Stars speedway team at Norfolk Arena. So with that in mind I decided to get the name out there by supporting one of the riders that I`ve known for the last couple of years. Lewis Kerr rode for the Premier League and National League last season and due to the fast tracking rule change this season has been drafted into the Elite League. Together with some big league hitters they as a team are pushing for the league championship. For those that are interested they race at the Norfolk Arena most Wednesday nights. 15 heat format, 3 points for a heat win, 2 for second, 1 for third and 0 for last. Here`s to a successful season. how much to put a NADT sticker on the bike?? ?